Ernie Els Design is a full-service golf course design company wholly owned by its principal, four-time major champion and World Golf Hall of Famer Ernie Els. The international scope of Ernie’s 70 professional career victories is mirrored in the increasingly global reach of his designs, with signature courses and renovations making an impact in emerging and established golf markets alike. Ernie Els Design enjoys unique relationships with the world’s finest developers who share the company’s ambitions, creating attractive destinations that adhere to the principles of sustainable development and sound environmental practice. The company employs the most experienced staff – including leading architect Greg Letsche as its senior design associate – and the latest technology from its two offices in Florida and South Africa. With additional field offices in Malaysia and Dubai, the company provides a near 24-hour service and applies the latest technologies and expertise to service our development partners and clients throughout the world. Since its formation in 2000, the company has received global recognition with a string of prestigious accolades. In 2015 Ernie was voted ‘Designer of the Year’ at the World Golf Awards. 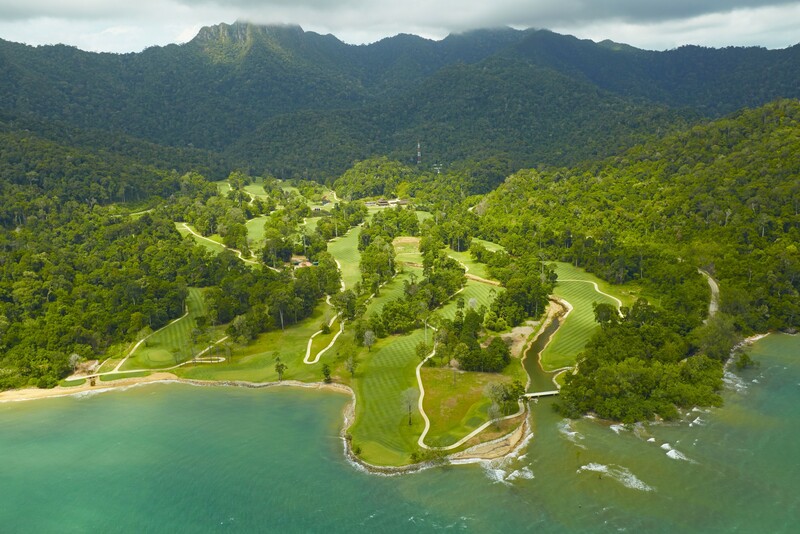 In addition, many of Ernie’s signature courses have won prestigious industry awards including ‘Best New Golf Course in the World’ for The Els Club Teluk Datai (pictured below) in 2014. In 2016, it also became the first layout in the Ernie Els Design portfolio to be listed in Golf Digest magazine’s prestigious ‘World Top-100’. Meanwhile, several courses in the portfolio have hosted professional Tour events. Albany (pictured top) in the Bahamas (PGA TOUR’s Hero World Challenge 2015 to 2018). The Els Club Dubai (Asian Tour’s Dubai Open Golf Championship 2014). The Els Club Copperleaf (European Tour’s Tshwane Open 2013 & 2014). 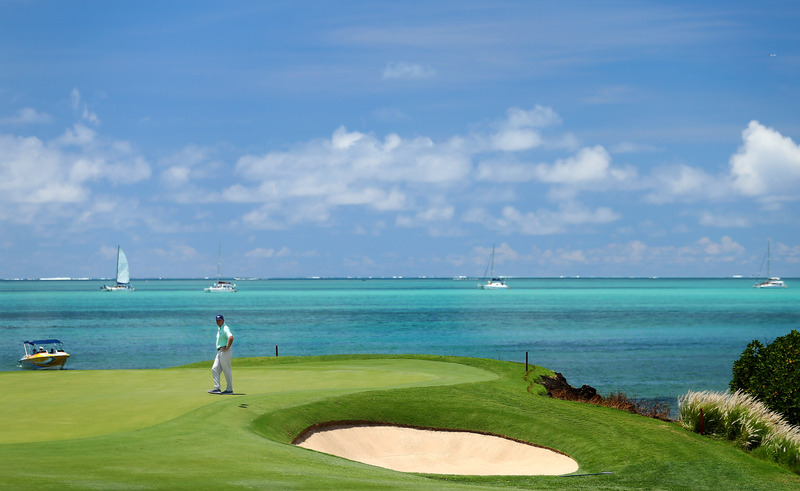 Anahita Four Seasons (pictured below) Golf Resort Mauritius (2010 Mauritius Golf Masters and 2016 & 2018 AfrAsia Bank Mauritius Open, the first ever tri-sanctioned tournament by the European Tour, Asian Tour and Sunshine Tour). Wentworth West Course (long-standing home of the European Tour’s flagship tournament the BMW PGA Championship). What’s more, in 2018 Ernie Els Design achieved the unique distinction of having two of its courses host professional tournaments across four of the world’s four major golf tours in the same week, with Ernie himself teeing it up and making the cut in one of the events. Click here to see the full list of Ernie Els Design courses that are either open for play or in various stages of planning and construction. Many more are still in the pipeline, awaiting further announcement. The company’s portfolio also extends beyond the golf course to feature the exclusive Els Club Collection, featuring the Els Performance Golf Academy, Els Club Estates, Big Easy Winebar & Grill, along with an award winning wine portfolio created by Ernie Els Wines in the heart of South Africa’s wine country, Stellenbosch. For more information telephone the Ernie Els Design offices +1.561.625.8676 or email info@ernieels.com.